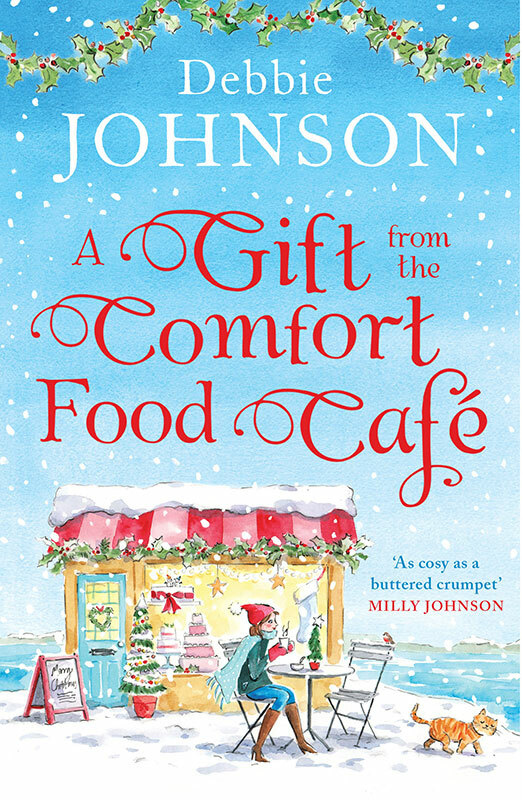 This heart-warming cover was created by Hannah George for A Gift from the Comfort Food Cafe, published by Harper Impulse. Hannah's style is filled with warmth and character, which is a great match for Debbie Johnson's series. To see more of Hannah's work, click here. Hannah George is represented by Meiklejohn. Published on 22 November 2018.